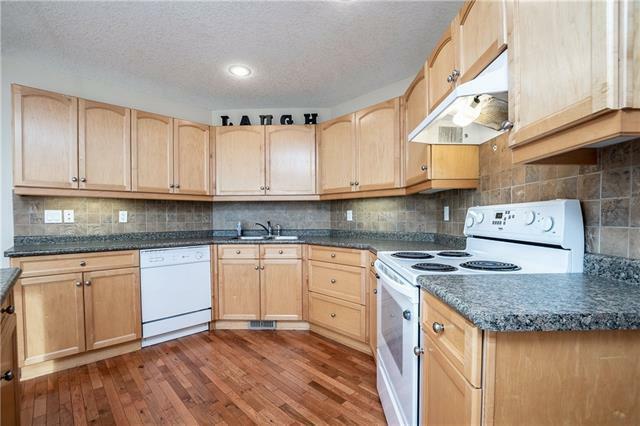 ***QUICK POSSESSION AVAILABLE FOR THIS PRICED TO SELL BUNGALOW IN NANTON*** This versatile home will appeal to many lifestyles from young families to couples. 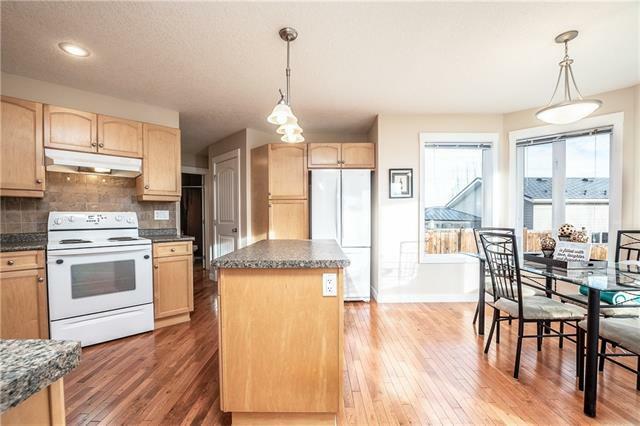 Larger then most bungalows offered in Westview, allows for the often sought after 3 bedrooms on the main floor. 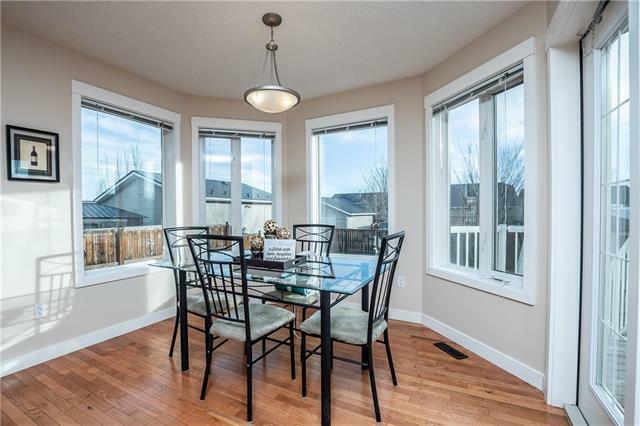 If you like cooking you will LOVE the massive kitchen accentuated by the breakfast nook, bursting with natural light. As you enter the home you will appreciate the size of the front entrance and the maple hardwood floors guiding you through the home. The spacious master bedroom will easily accommodate a king sized bed, while still leaving you plenty of space for a reading nook or extra furniture. The basement is a blank canvas and ready for you to develop. Plenty of space for you to park you RV while not compromising on yard size.